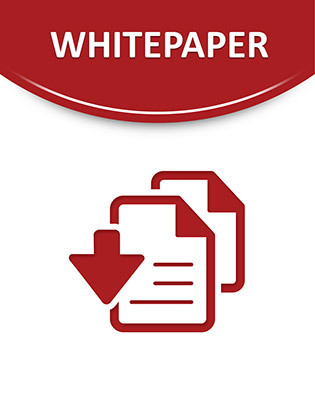 This white paper is intended to inform the reader of what business process management (BPM) is about, the benefits that can be obtained from its implementation, how to place BPM into operation and why IBM WebSphere® Process Server should be deployed on the IBM System z™ mainframe. This paper will not cover service oriented architecture (SOA) or how to become SOA enabled. Instead, it will make an assumption that this has already been done in the reader’s organisation or that the reader is already familiar with SOA concepts and that BPM is a natural extension of becoming SOA enabled.